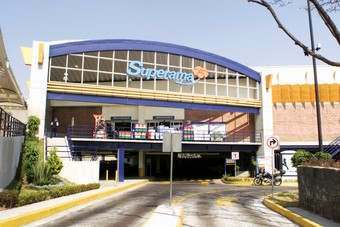 Wal-Mart de Mexico, the US retailer's arm in Central America, has booked an increase in first-quarter profit on the back of an increase in sales. Earnings in the three months to the end of March amounted to MXN4.97bn (US$405.7m), a 5.5% increase on the prior year. Operating profit was up 5.2% to MXN6.95bn. Sales in the period reached MXN101.9bn, a 5.2% increase on the comparable period last year.